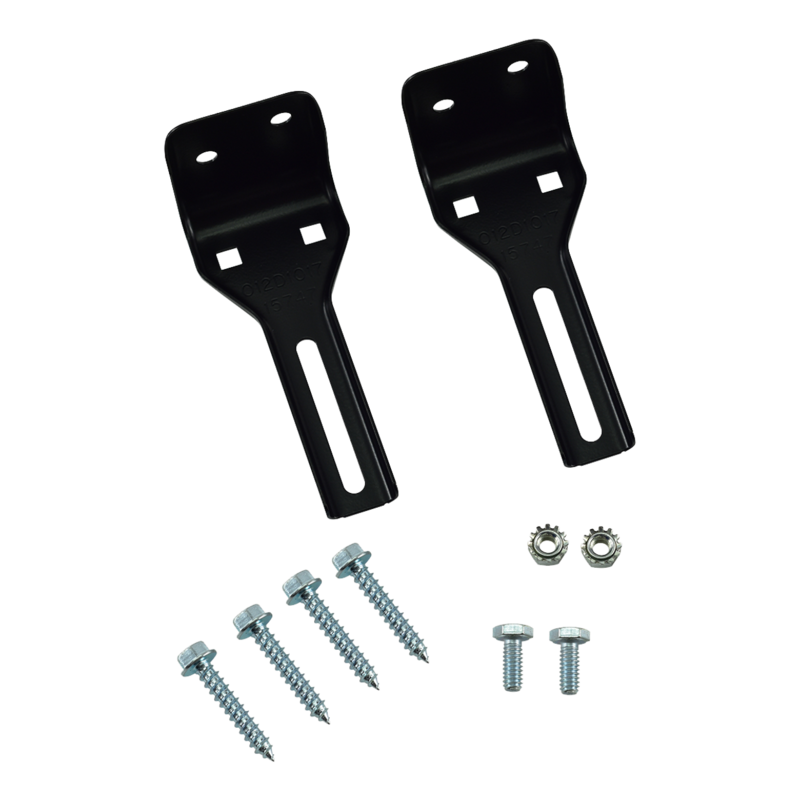 041A5281-1 is a safety sensor extension bracket kit that is compatible with various garage door openers. 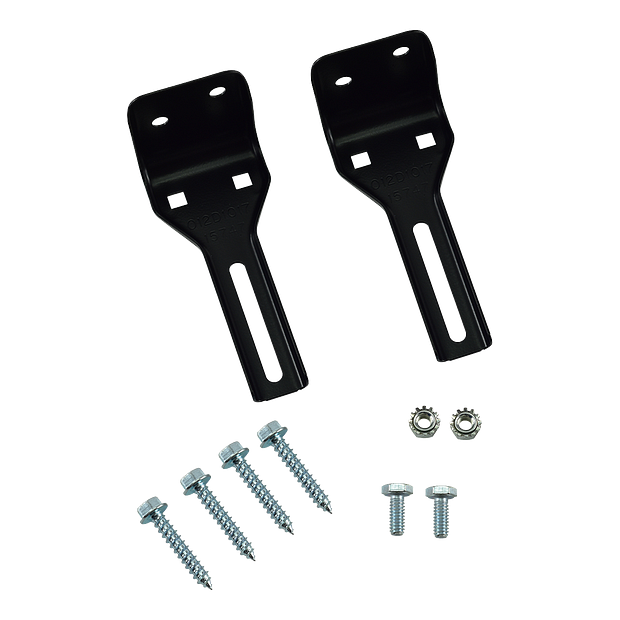 This complete kit includes; (2) extension brackets, (4) lag screws, (2) bolts, and (2) nuts. This kit is used to used to mount the safety sensor kit to the wall of the garage instead of the door track. Check the manual for your specific model number before ordering to ensure compatibility.